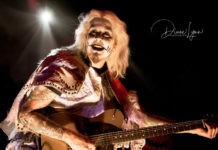 6 years ago today the world lost one of the Greatest Rock & Blues Guitarists around. 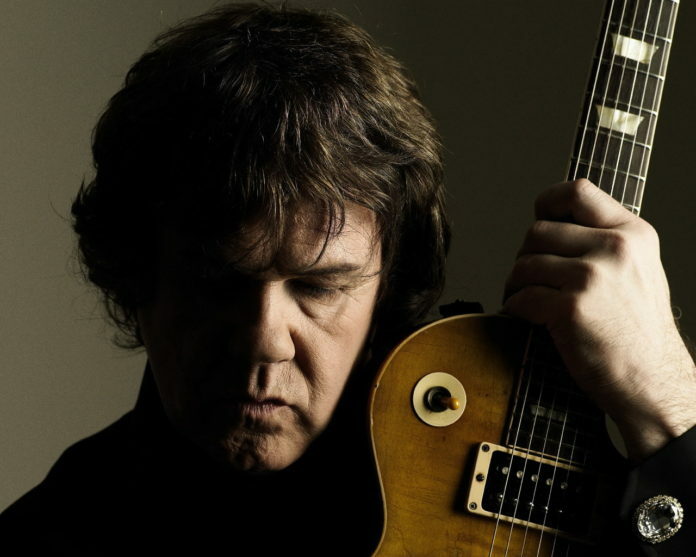 Growing up in Northern Ireland, regardless of what side of the fence you stood on, you knew and admired the talent and passion of Gary Moore. 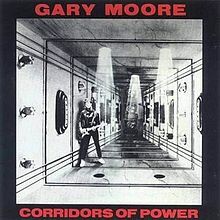 Born in Belfast, Northern Ireland, Gary Moore was a virtuoso that helped shaped the early version of Thin Lizzy (via his association with the late, GREAT Phil Lynott, in the band “Skid Row”) After his stint in Thin Lizzy, Gary moved on as a solo artist and for most of the 80’s released some classic rock albums, including ‘Corridors of Power‘ and ‘Victims of the Future‘. Growing weary of the Rock scene, Gary launched a very successful career recording the Blues. 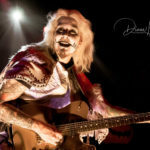 Released in 1990, his first blues offering, ‘Still Got The Blues‘, was received with critical acclaim. 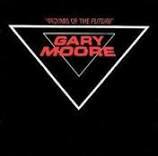 For the next 18 years, Gary released 11 Blues albums that often saw him landing on the high end of the Blues charts. 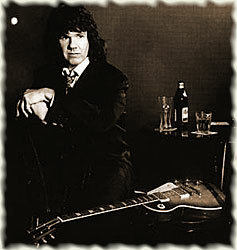 Influencing a generation of guitarists from Northern Ireland and beyond, today we remember the Great Gary Moore.